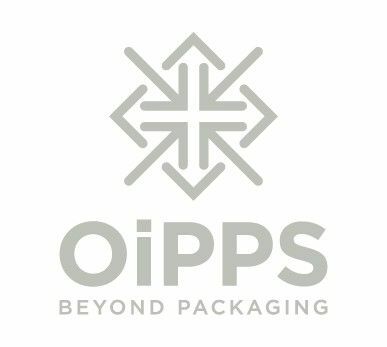 Beer Kegs and Cider Kegs from Oipps offer the landlord or the enthusiastic home brewer a great storage solution for their product. Available in 2.4L ( 4 Pints ) and 4.8L ( 1 Gallon ) our plastic beer kegs are ideal for carry home orders for pubs and inns. The built in handles make them ideal for carrying and decanting liquids. Our plastic cider flagons can also be used to store non alcoholic liquids like juice and water and are fantastic for campers and festival goers.